Horny Goat Weed, also known as Barrentwort or Epimedium. Chinese folklore states the aphrodisiac qualities of this plant were discovered when a goat herder noticed increased sexual activity among his flock after they ate the plant. 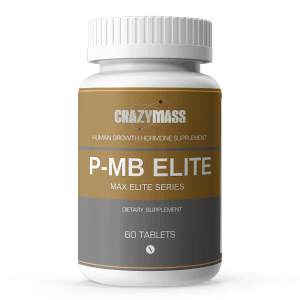 This herb in supplement form and traditionally has been used for sexual performance by men with erectile dysfunction and low desire. But some of the lesser known uses are believed to be that it is good for the back and knees, joint pain, arthritis, mental & physical fatigue, and memory loss. 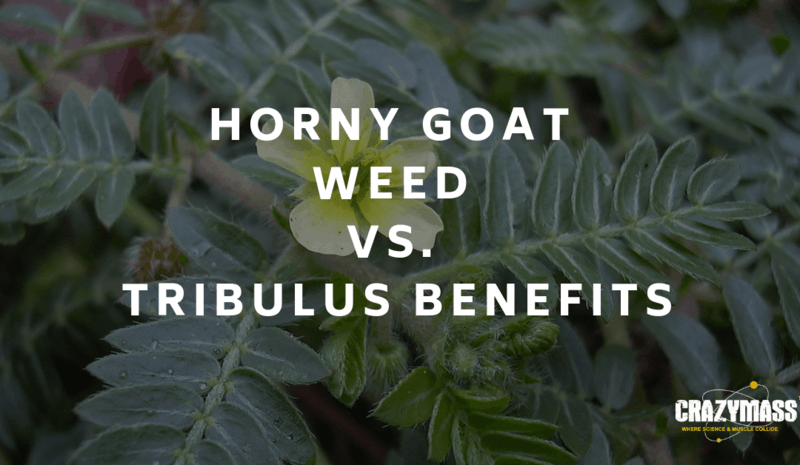 There are many benefits of horny goat weed and these are just a few. Early research has suggested that it may have properties that keep bones strong, protect the nerves and support the immune system as well. It’s also thought to improve circulation by thinning the blood. There does seem to be some side effects to taking Horny Goat Weed. They have been described as mood changes like irritability and aggression. Also, a racing heart, as well as sweating, the feeling of being hot, decreased thyroid function and nausea. Some studies have also shown that with long-term use there may be dizziness, vomiting, dry mouth, thirst, and nosebleeds. Tribulus Terrestris also was known as Caltrop and Goat’s Head. Tribulus is an annual plant in the caltrop family. It has adapted to grow in dry climate locations in which few other plants can survive. It’s a common weed of the pasture lands, roadsides and other waste places in hot, dry, and sandy regions. It’s also been known as Puncture Vine and has been the bane of bicyclist where it is grown. This is an herb that’s been historically used in Ancient Greece, India and Africa in support of overall well-being. It’s also been a historic part of the Ayurvedic tradition as well as Traditional Chinese Medicine. Tribulus has long been used as a tonic and aphrodisiac. Other benefits are listed as including being a diuretic and used in the relief of headaches and dizziness. Its anti-inflammatory properties may contribute to its use in the treatment of arthritis and eczema. 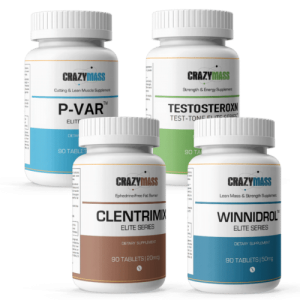 Some other benefits have been noted as being indicated in testosterone and estrogen imbalances. It’s also been noted to aid the inflammatory processes of the genitourinary tract, likely connected with its effects as a diuretic. The Ayurvedic tradition has traditionally used Tribulus in the treatment of hypertension and liver deficiency. Tribulus Terrestris has been described in the Pharmacopoeia, the oldest pharmacological work in China, as highly valuable, used to restore a depressed liver, in the treatment of fullness in the chest, flatulence, acute conjunctivitis, headaches, mastitis and vitiligo (when pigment-producing cells die or stop producing melanin). Several studies using a variety of dosages reported minimal to no safety concerns with its use. While the two herbs are similar, there are marked differences. Make sure to always check with your doctor to make sure you have no conditions which may be contraindicated to the use of these or any other herbs or supplements.